Cowabunga, dudes!! 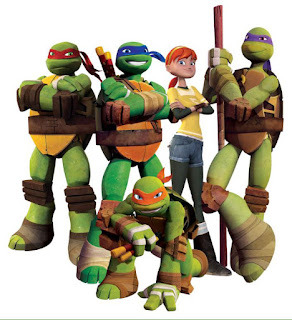 The first two seasons of Nickelodeon's fan-favorite 2012 Teenage Mutant Ninja Turtles series is now available on DVD. 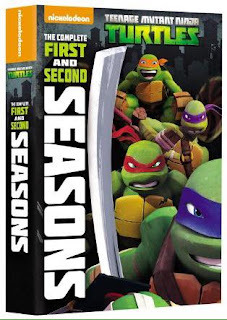 Teenage Mutant Ninja Turtles: The Complete First and Second Seasons DVD contains all 52 episodes from the first two seasons this action packed series. as well as hours of bonus features. With eight discss and over 24 hours of total turtley fun, fans can enjoy every Leonardo, Raphael, Donatello and Michaelangelo moments over and over again! Created by Nickelodeon Home Entertainment and distributed by Paramount Home Media Distribution. ( A totally gift-able collection piece, in time for the Holidays) with a suggested retail price of $42.99. 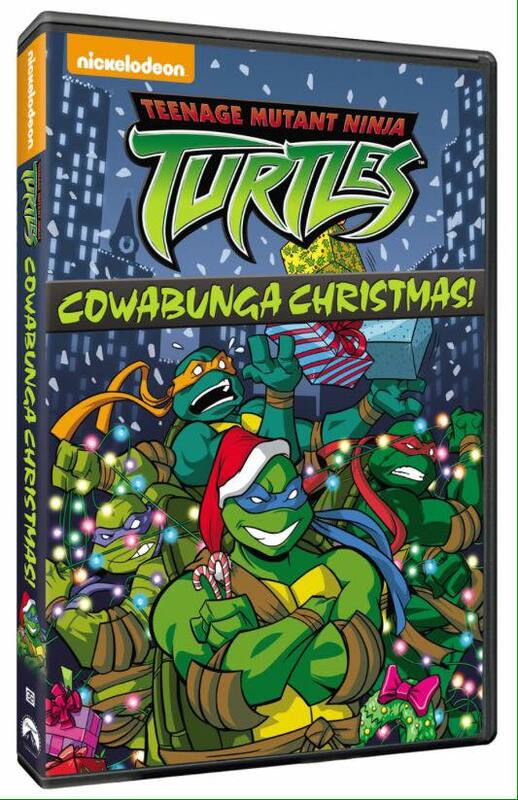 There is good and evil hiding in the shadows of New York City and the Turtles are ready to spread Christmas cheer to their allies, and fear in their enemies, in the new DVD Teenage Mutant Ninja Turtles: Cowabunga Christmas! This Yuletide adventure includes three episodes from the classic 2003 series, and is sure to make a perfect stocking stuffer for both the naughty and nice Turtles fans! 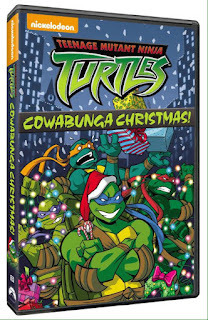 Created by Nickelodeon Home Entertainment and distributed by Paramount Home Media Distribution, Teenage Mutant Ninja Turtles: Cowabunga Christmas! is available on DVD for the hot, bargain price of $9.99. 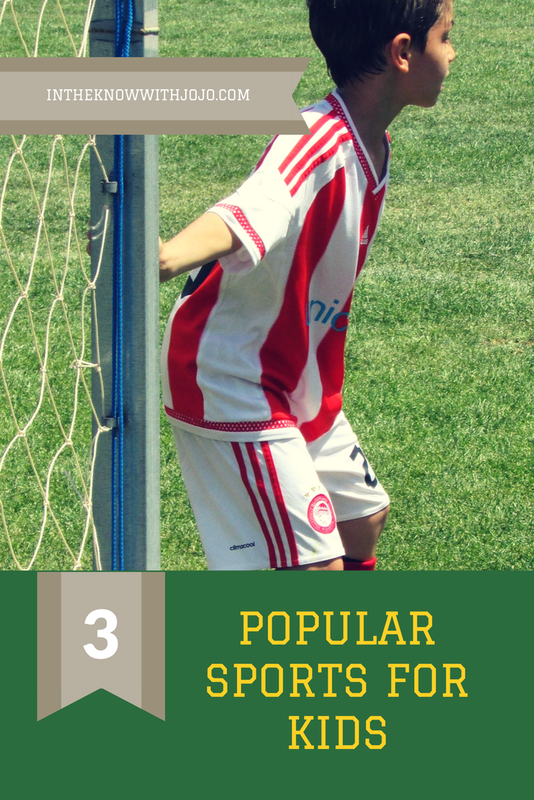 Are your kids fans of The Teenage Mutant Ninja Turtles? Mine love them and DVDs are the perfect inexpensive gift or stocking stuffer! Be sure to check out all the newest Nickelodeon Titles!! My youngest nephew loves TMNT! He would love being able to watch all those episodes, lol. I'm not sure we could tear him away from the TV. So many episodes! My son loves TMNT and he would be glued to the TV with all of these!